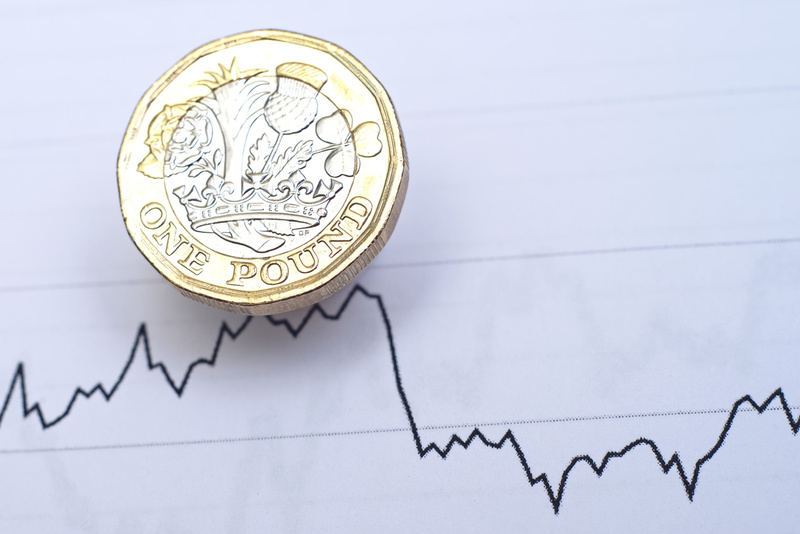 Sterling fell this morning and was headed for a fourth consecutive week of losses as British Prime Minister Theresa May pressed ahead with plans for a parliamentary vote on her Brexit deal with the European Union, despite warnings it could topple her government. Sterling’s near-term fate hangs on whether May can win a majority for her Brexit deal in a vote on Dec. 11 that will define Britain’s departure from the EU scheduled for March. The Times newspaper reported on Thursday that senior ministers were urging May to delay the vote for fear of a rout, but her spokesman has said it would go ahead as planned. The growing chance of averting Brexit altogether — potentially via a second referendum — has led some investors to start pricing out the prospect of a damaging “no deal” departure from the EU.